Our place is your crawlspace! 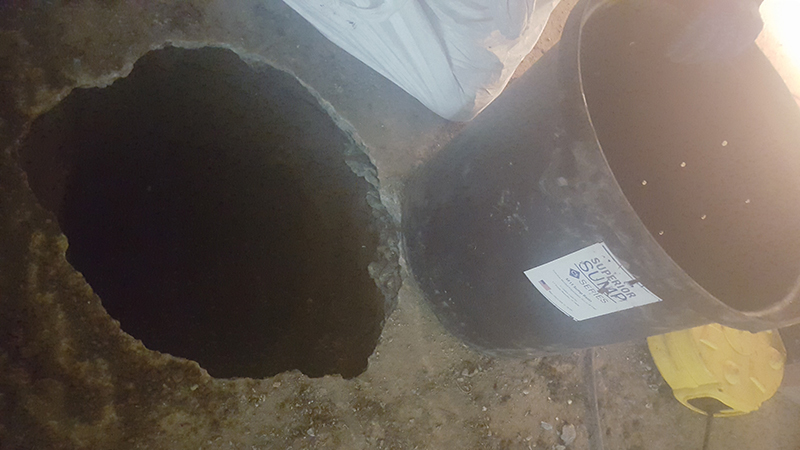 Measuring in at 25 mil thickness and being the first layer of protection of your basement or crawlspaces that is installed directly on the floor. WhiteCap drainage matting improves water movement due to the dimpled design. 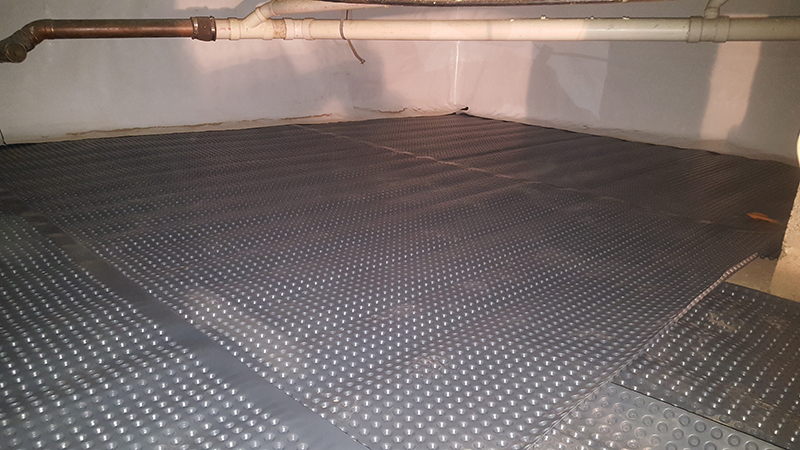 The White Cap Dimple Drainage Matting rolls are made of a high-density polyethylene (HDPE) that offers a strong resistance to hydrostatic pressure and excellent drainage. The dimples are aligned along a vertical and horizontal axis to rapidly channel water from grade to the drainage system. The stud shaped dimples provide an air chamber between the roll and its mating surface. Nash Interlaced 16mil High Performance Vapor and Gas Barrier This is the second layer of defense installed inside your basement and crawlspace It is a white, cross-woven, extrusion coated polyethylene vapor barrier designed specifically for controlling moisture migration in crawl space applications. 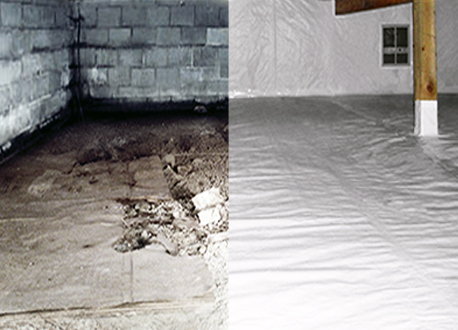 Its bright white color gives any crawl space a fresh, clean look while combating the harmful effects of moisture causing wood rot, mold, mildew and poor indoor air quality. To see more about our liners and how they compare to other manufactures please contact us! 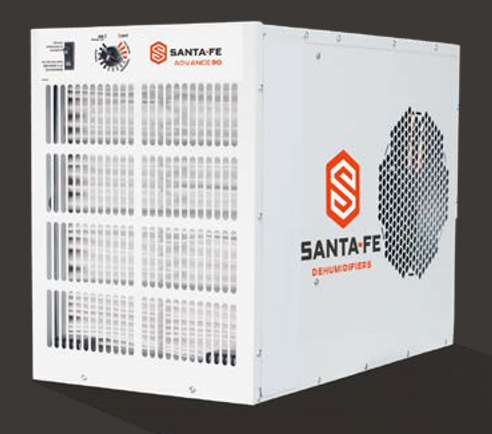 We use Professional High Capacity Santa Fe Dehumidifiers purchased exclusively from Nash Distribution to control the relative humidity inside the basement or crawlspace. These dehumidifiers are commercial grade and American made and have an unmatched 6 year warranty. Ask about our Santa Fe Sentry Basement and Crawlspace Monitor. This unit connects to your home WIFI and pairs to your smartphone or tablet so that you will always know the humidity level and temperature of your basement or crawlspace wherever you go. We offer sump pump installations for applications where water intrusion is always a threat. We customize each install per application. These can be installed inside of our Closed Crawlspace Envelopment System or as stand alone units. Our Liner, Drainage Mat, and Dehumidifiers are Provided by Nash Distribution and are made in America! Contact Us Today To Get Started On A Healthier Home!